While obesity is one of the most serious health issues around the world today, being underweight is also an issue for many people. 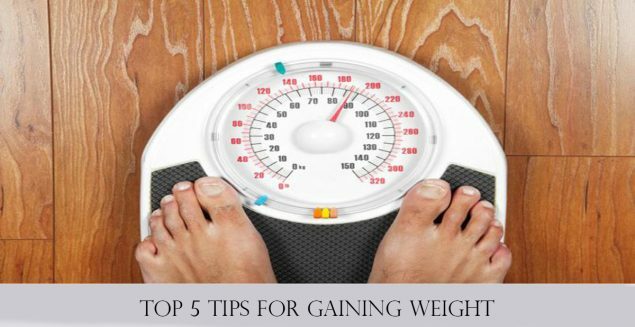 You can lose weight and become underweight for a number of reasons. Medical conditions like diabetes, cancer, eating disorders, thyroid problems and celiac disease etc. Can be reasons for someone to lose weight. People who are underweight are also at a greater risk of early death according to a study. 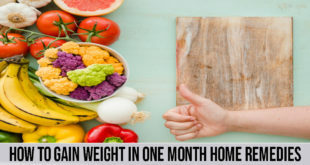 So if you are someone who is looking for ways to gain weight or you know someone who does, you will find this article very helpful. 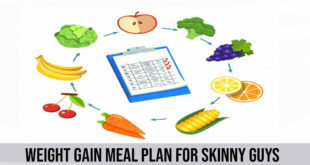 Many people go for weight gainers along with their diet to gain weight too. We are, however, going to be discussing ways to gain weight that are natural and do not include weight gainers. There is no denying the fact that if you want to gain weight your daily calories intake must be more than your body burns. You can keep track of your daily calorie intake with a calorie calculator. According to the general recommendation, you should be eating 300-500 more calories than your body requires. You can eat calorie-rich foods like avocados, sweet potatoes, raisins, eggs, nuts, cheese and hummus etc. As muscle is made of protein, it is very important that you eat lots of it to gain weight. Without enough protein intake, the calories you eat will also end up just becoming excess fat which can lead to obesity. So in order to gain weight properly and gain muscle mass, you must eat lots of protein. For example foods high in protein like seafood, white meat, beans, pork tenderloin, eggs and soy etc. You need to add lots of carbohydrates and fat in your diet if you want to gain weight. 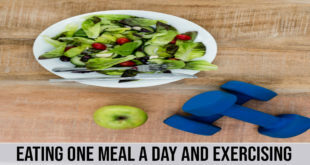 It is recommended that you eat 3 meals in a day that combine carbs, fat and protein in them. Carbs tend to be calorie dense and help you gain weight through this property. Also, healthy fats are needed by your body for energy and to support cell growth. You can eat carb rich and foods containing dietary fats like oatmeal, yams, brown rice, salmon, trout and sardines etc. When you are trying to gain weight it is always better to eat single ingredient foods that are not processed a lot like junk food. But it can be unappetizing so you can add sauces, spices and other condiments to your diet that make boring meals more appealing and make you want to eat a lot. Strength training will not only help you build muscle mass but will make sure that the calories you eat go to your muscles rather than depositing in the fat cells. If you haven’t exercised before or lifted weights, you can hire a personal trainer who can guide you through the whole process.